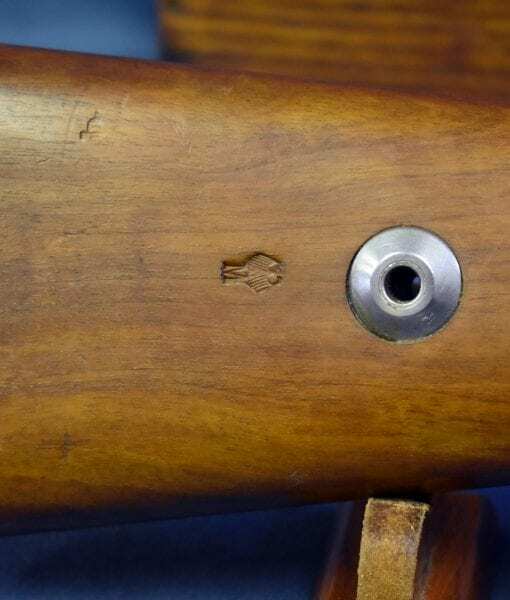 SOLD IMPORTANT EARLY 1934 S/42K K98k MAUSER RIFLE..MINT MATCHING..KRIEGSMARINE MARKED…….ULTRA RARE!!!! 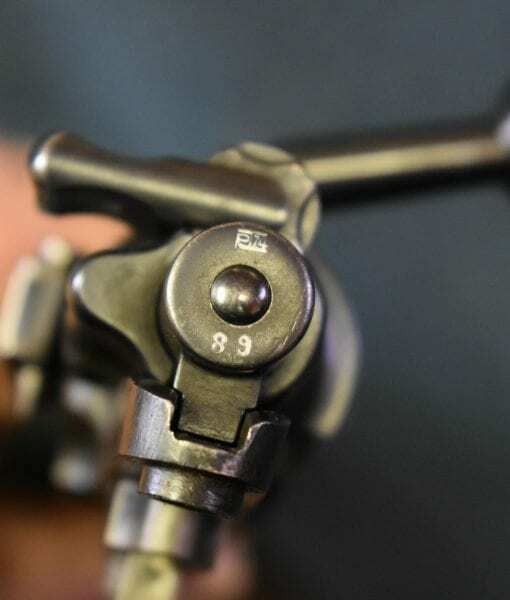 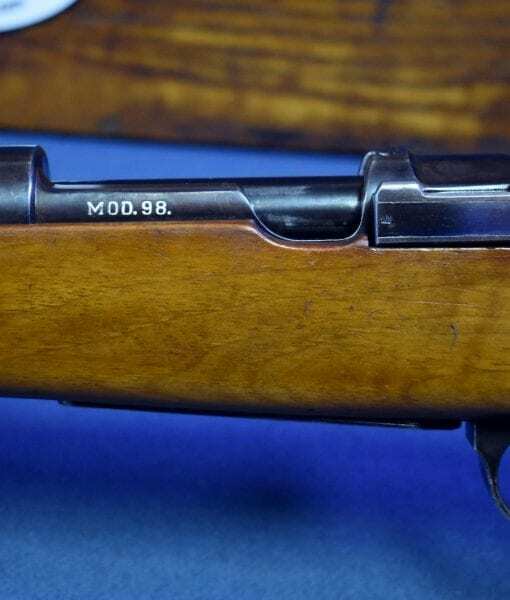 In excellent condition, we have the rarest and most sought after of the 98k Mauser rifles, The Initial production 1934 “K” Date Mauser Oberndorf made K98k Service Rifle. 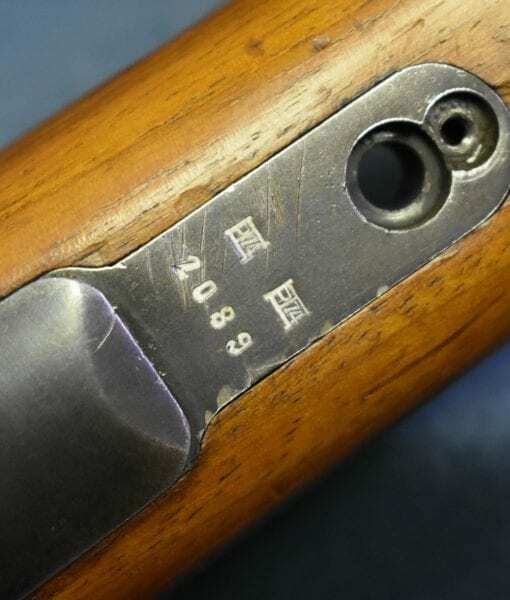 The rifle is coded with the secret code S/42K and is also Kriegsmarine droop eagle M proofed. 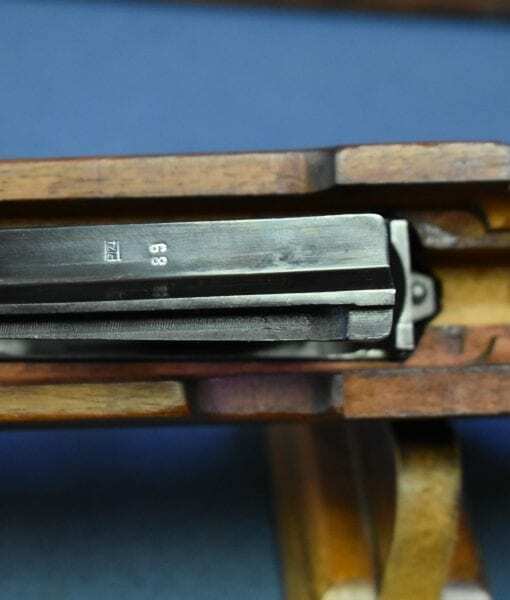 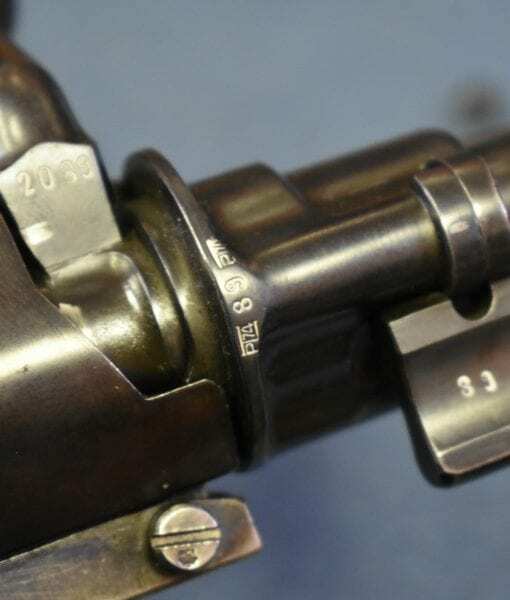 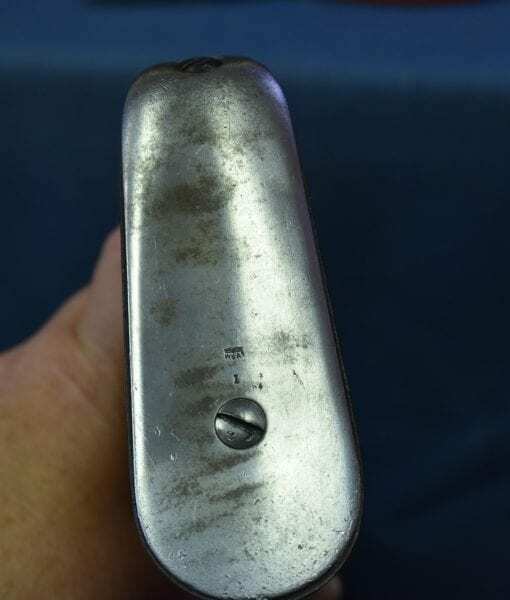 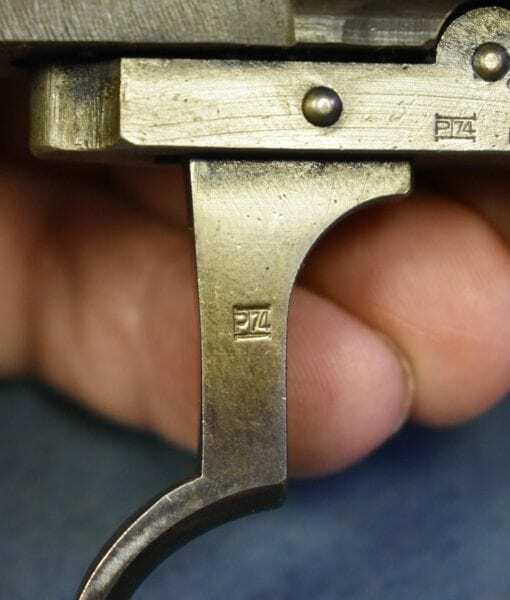 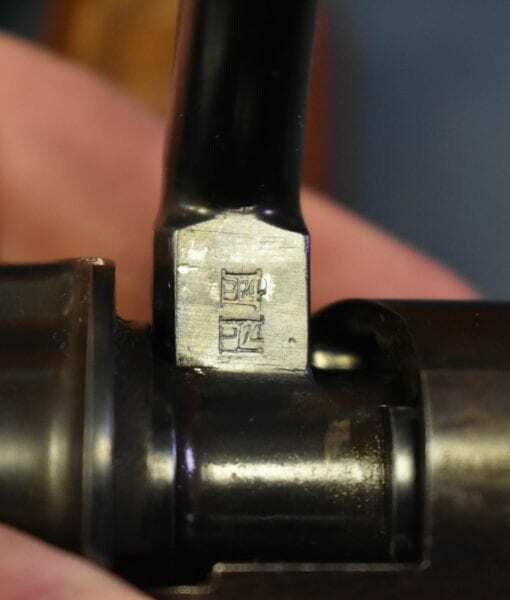 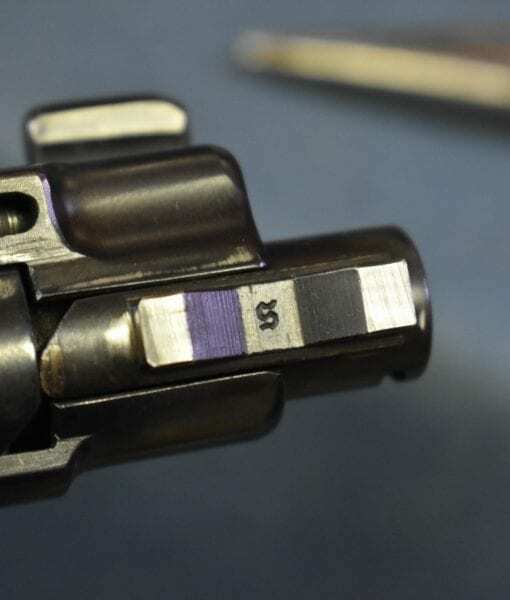 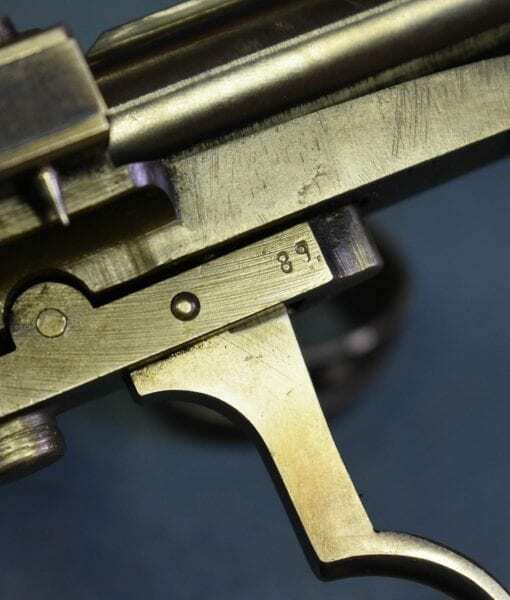 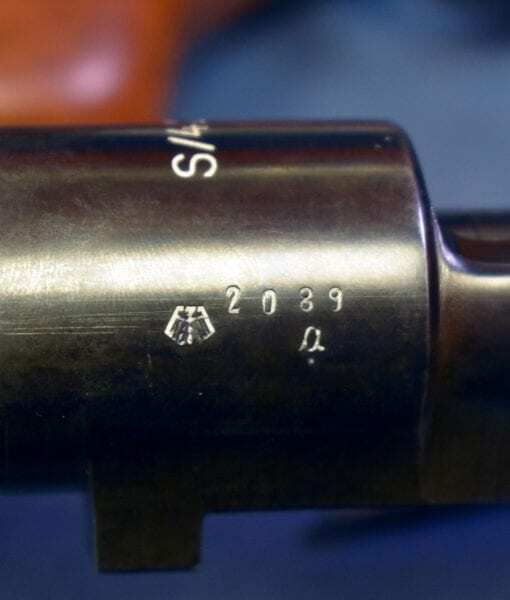 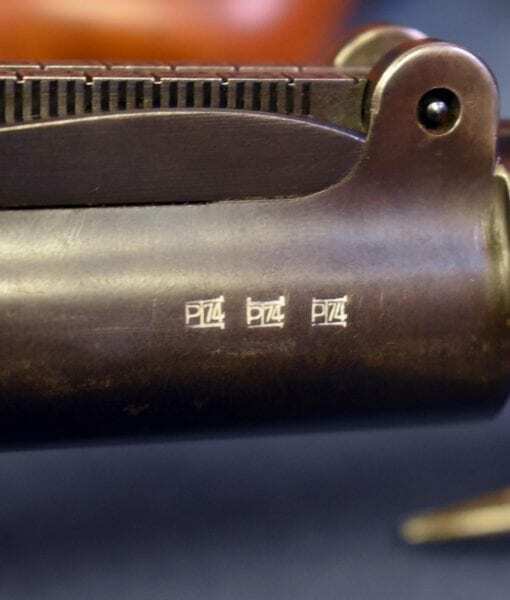 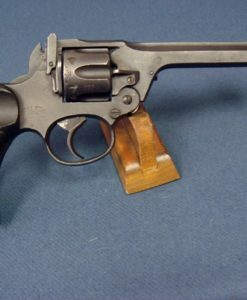 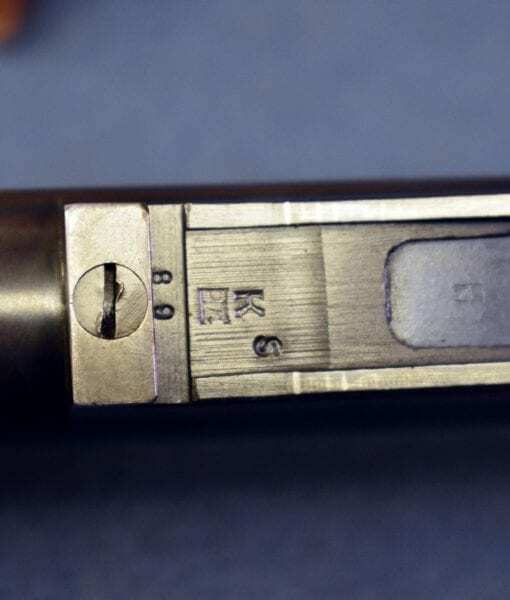 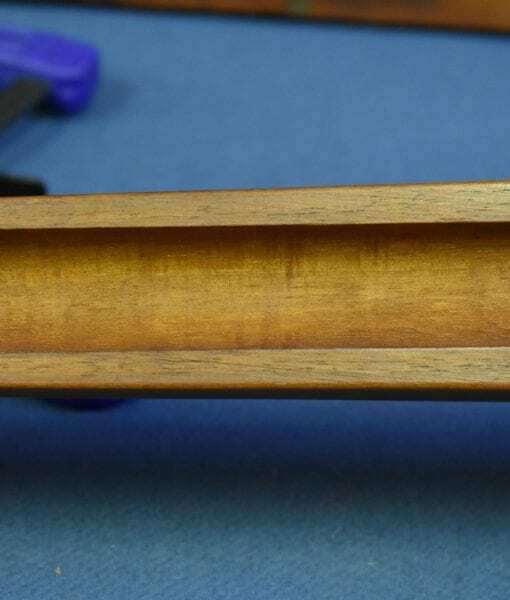 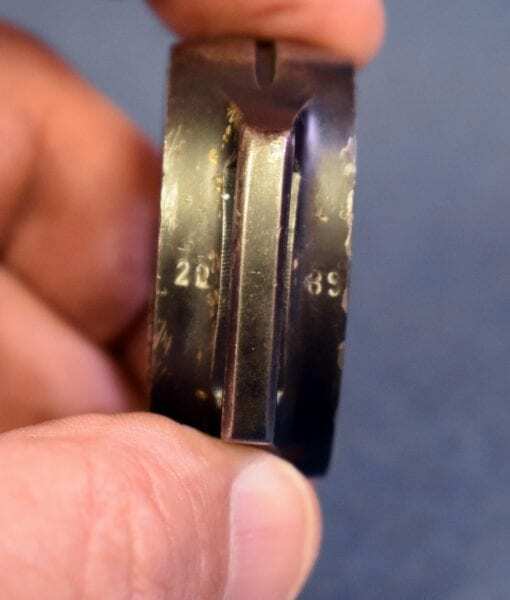 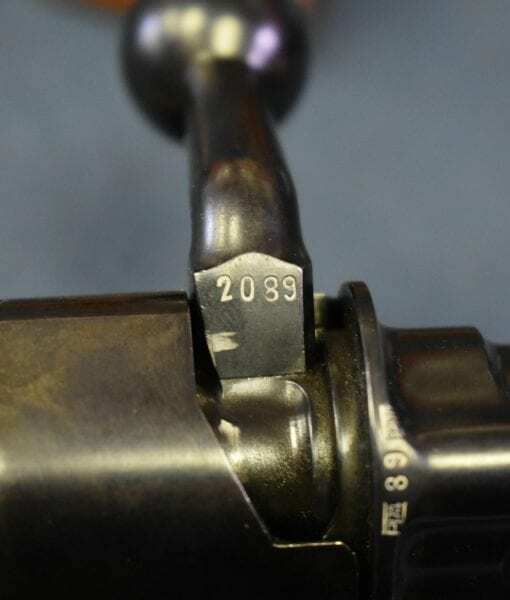 The rifle is totally matching down to the screws with the exception of 2 parts; The Stock which is an un-numbered “K” date replacement stock and the Buttplate which is also un-numbered. 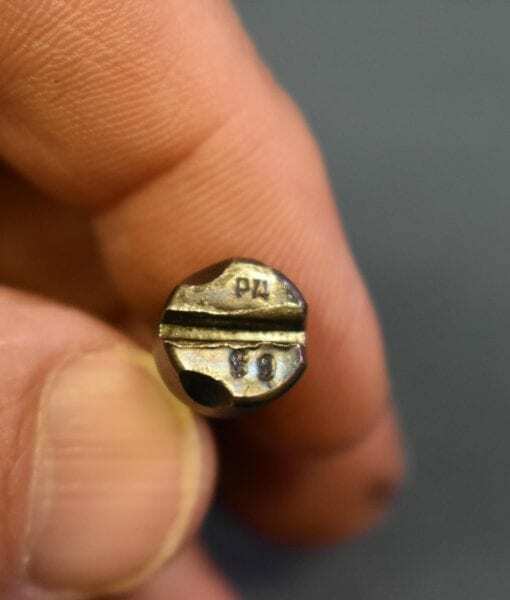 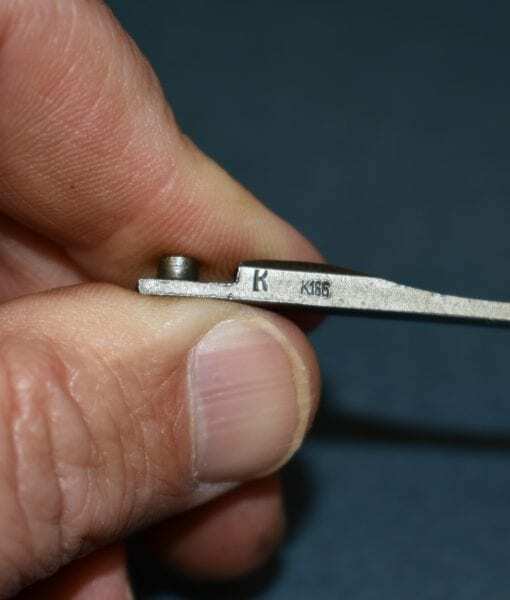 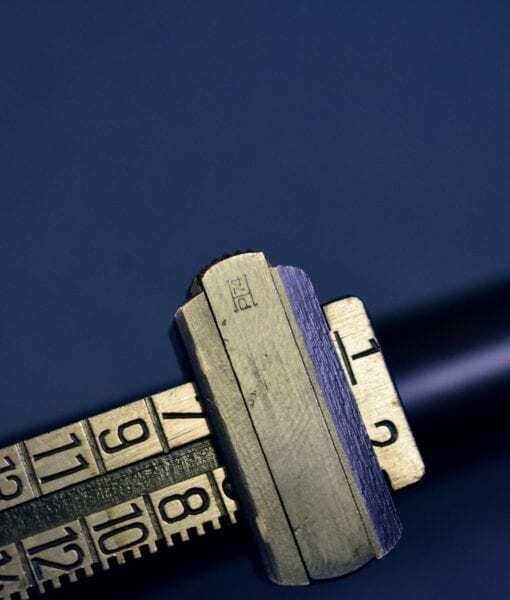 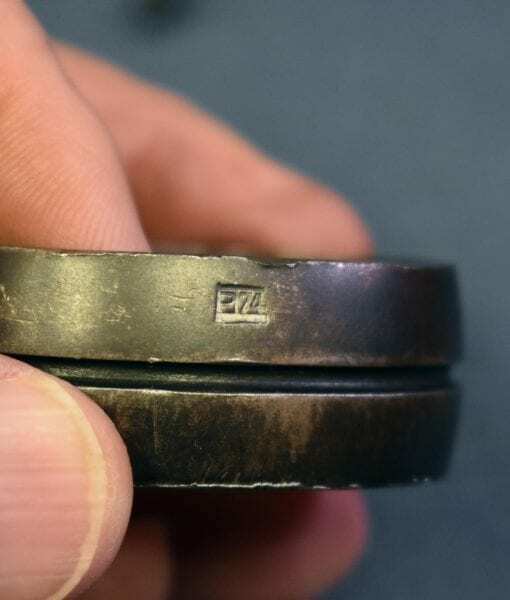 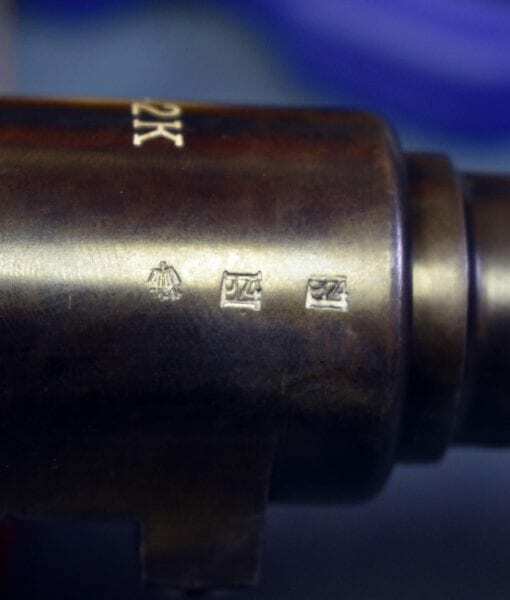 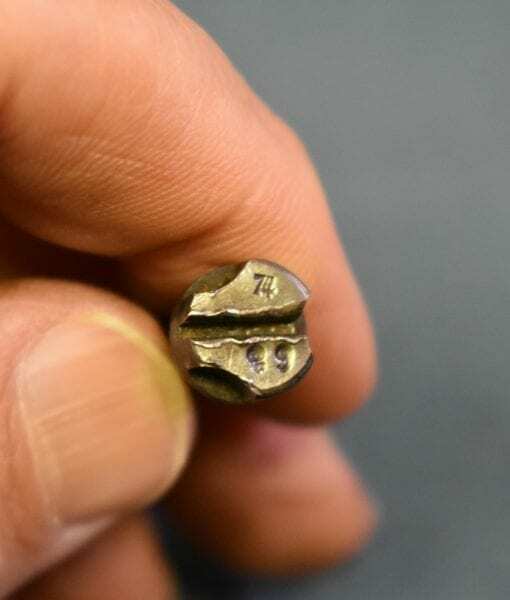 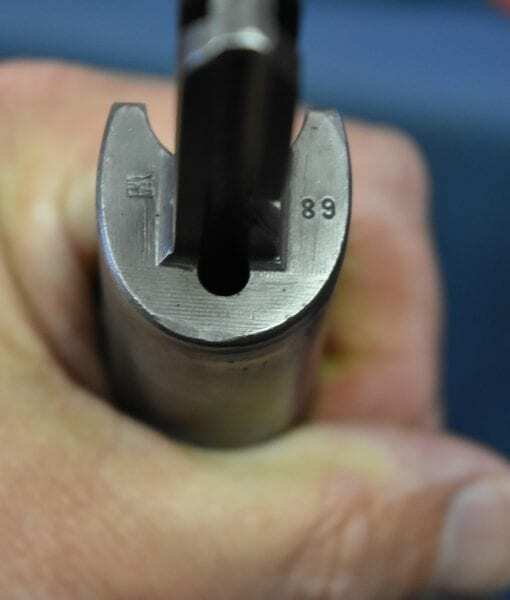 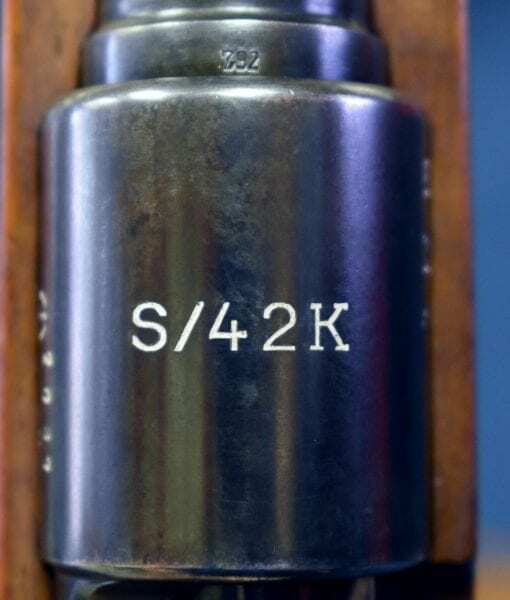 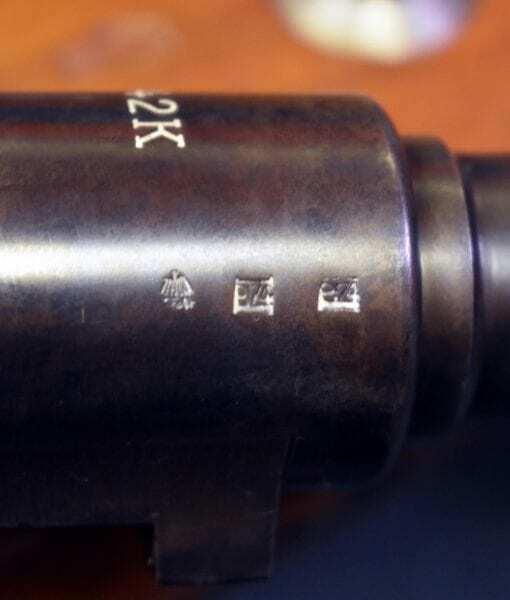 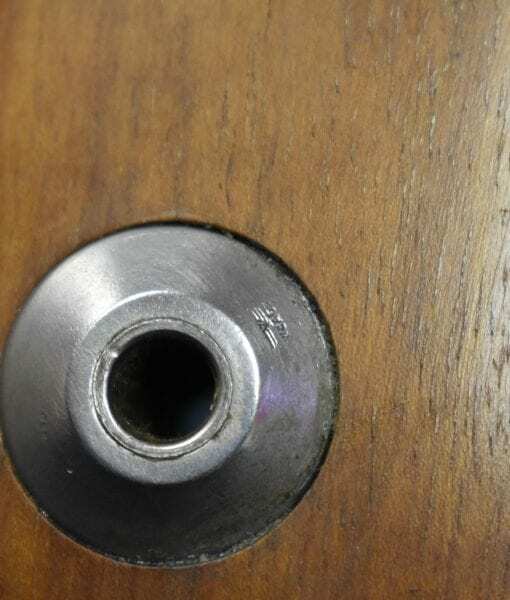 All other parts down to the stock screws and set screws are properly “K” date proofed and matching numbered. 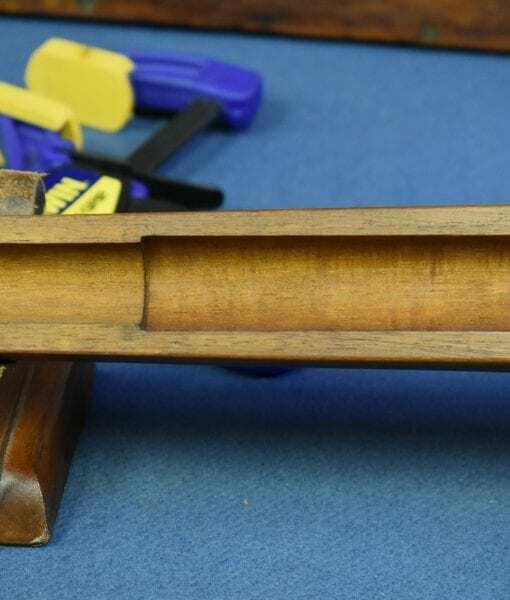 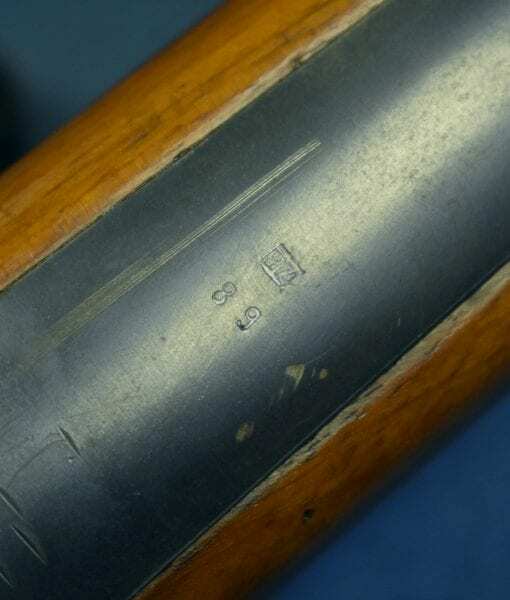 Very likely while in Naval service the rifle stock and buttplate were damaged and replaced at a Naval depot. 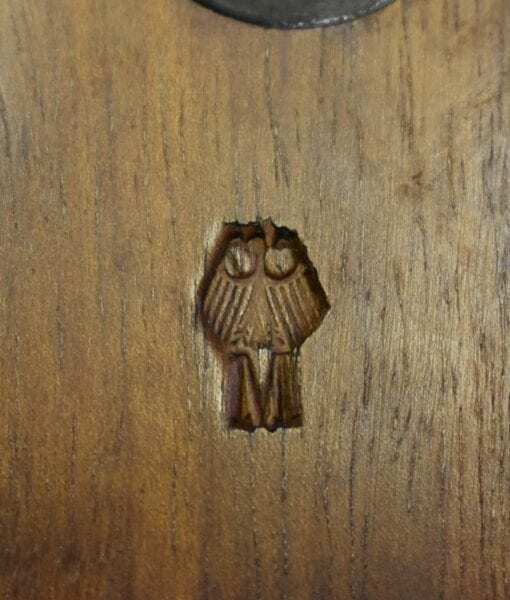 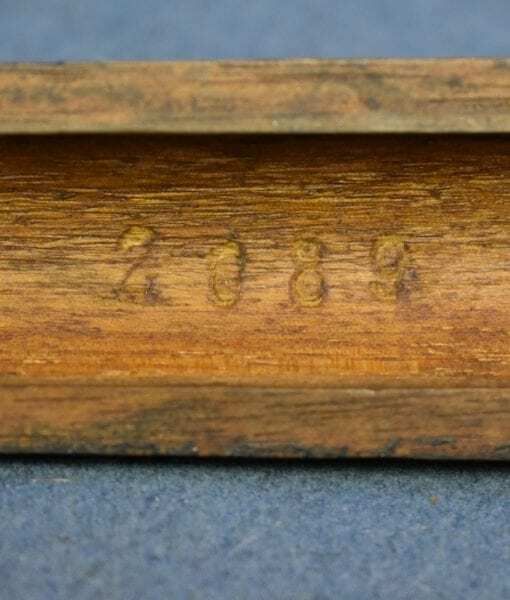 By the proofmarkings we can date this to circa 1935-36. 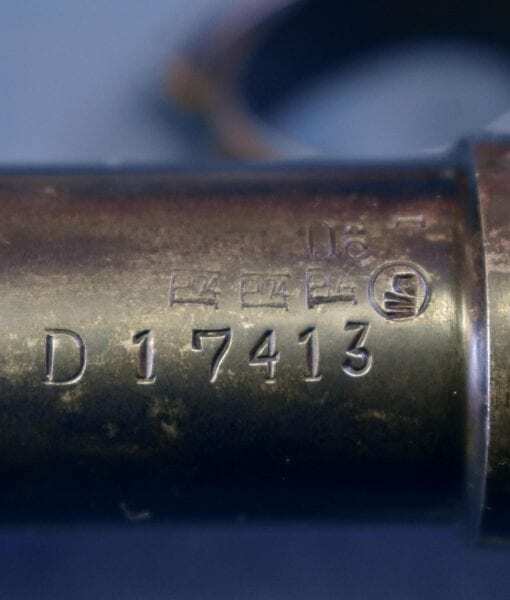 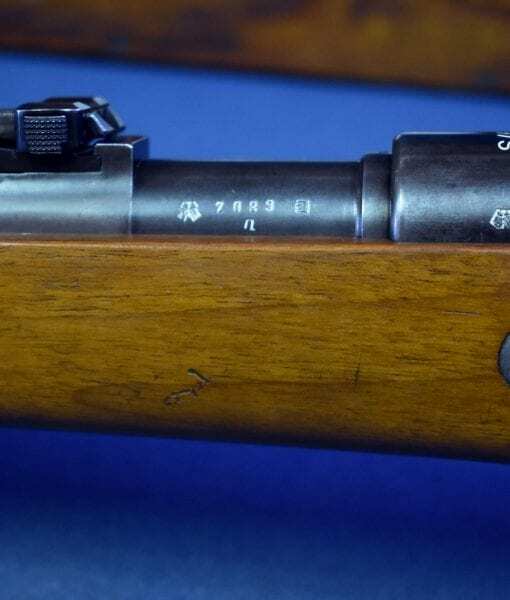 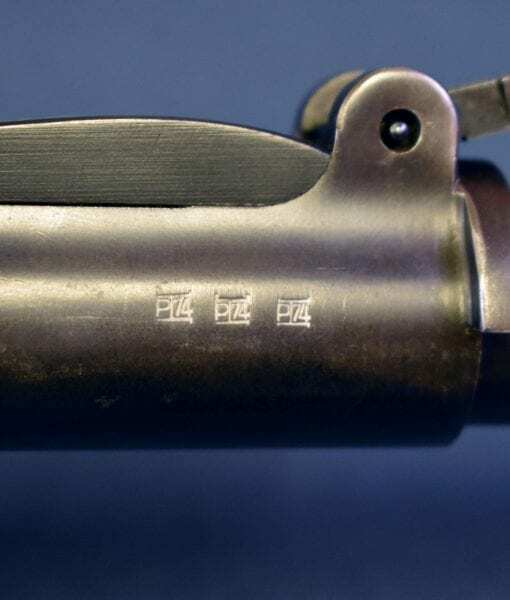 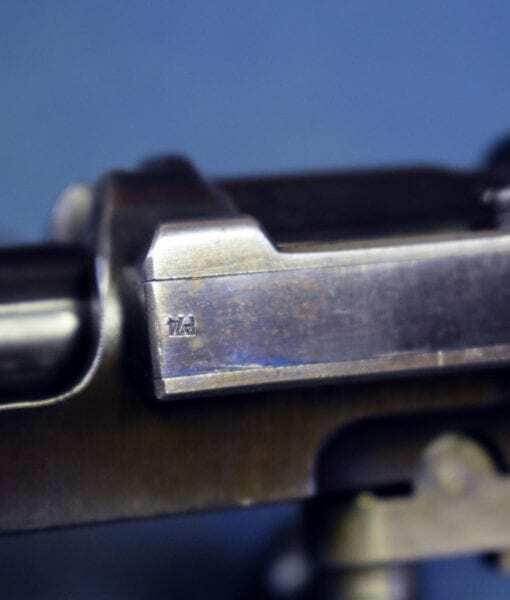 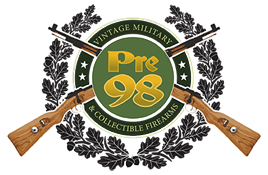 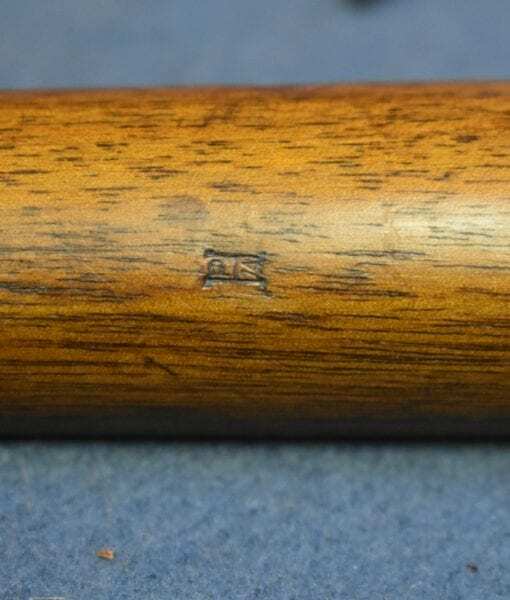 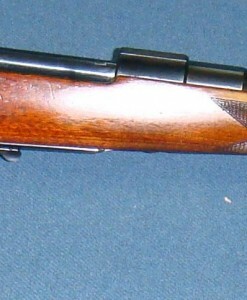 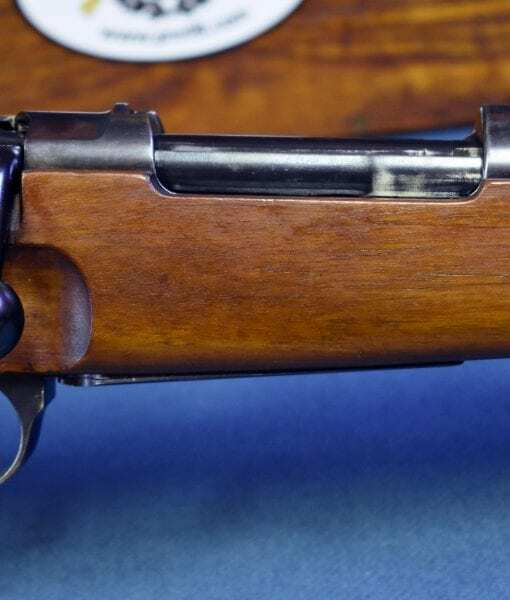 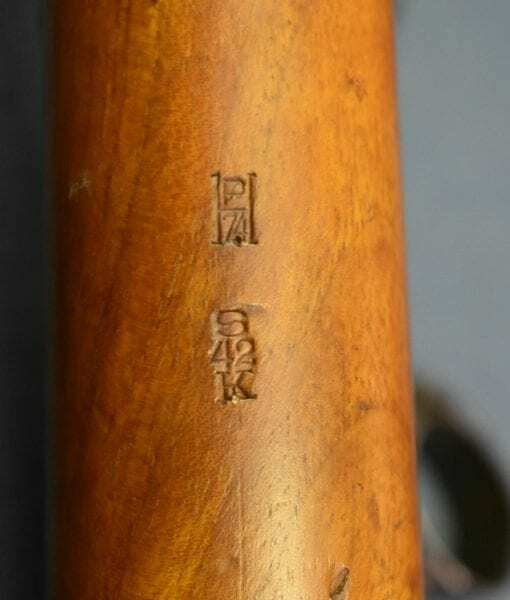 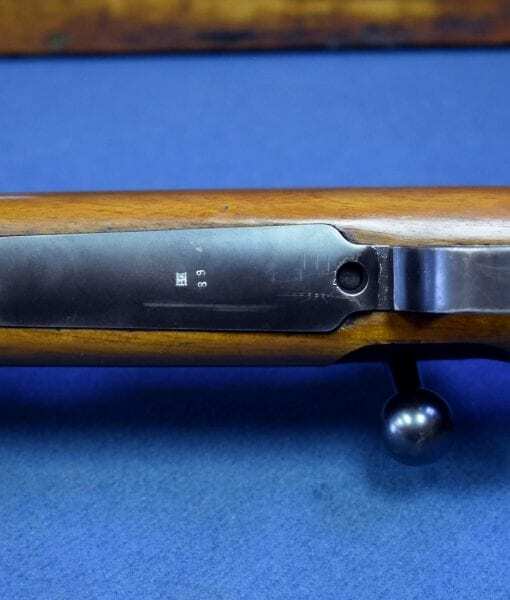 The rifle is in stunning condition and is an important record of the very early numbering system that only occurred on this early initial production. 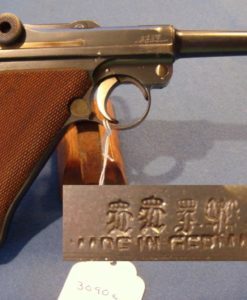 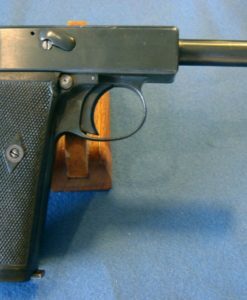 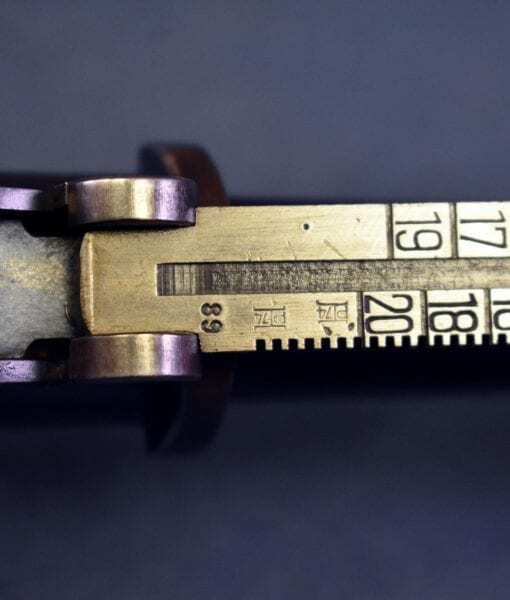 1934 Mauser 98k’s just do not exist; they were used hard for many years prior to the outbreak of war and only a small number were manufactured (16,000). 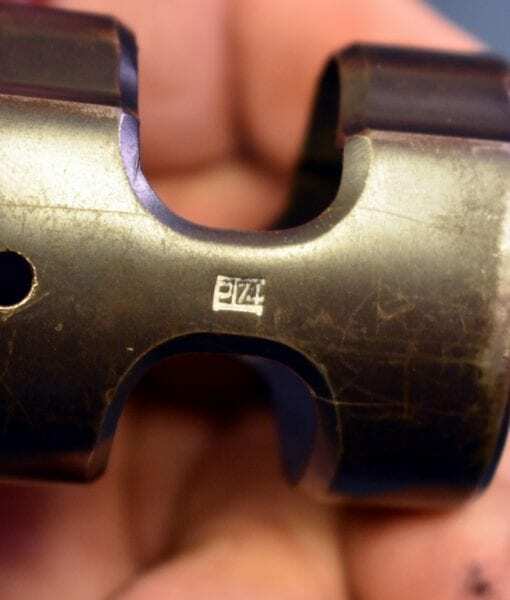 If this was 100% factory original we would not take a dime less than $20,000 for it. 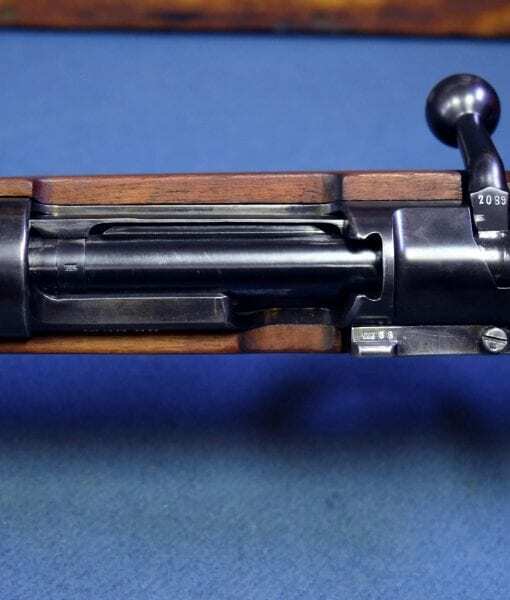 This is certainly one of the most important and rare K98k’s that we have had, it is certainly a prime example of the earliest production of this legendary rifle. 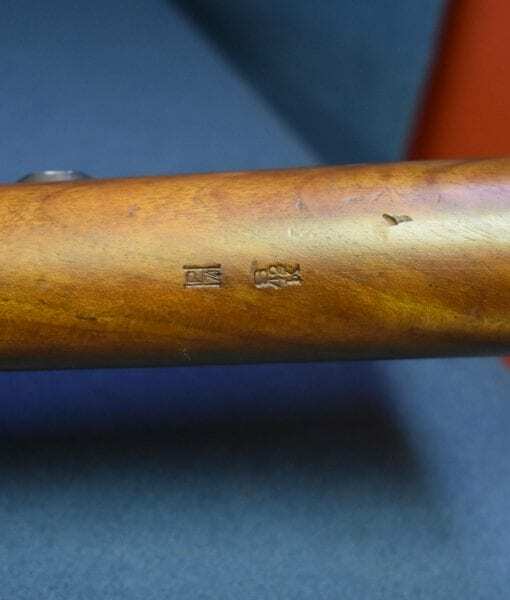 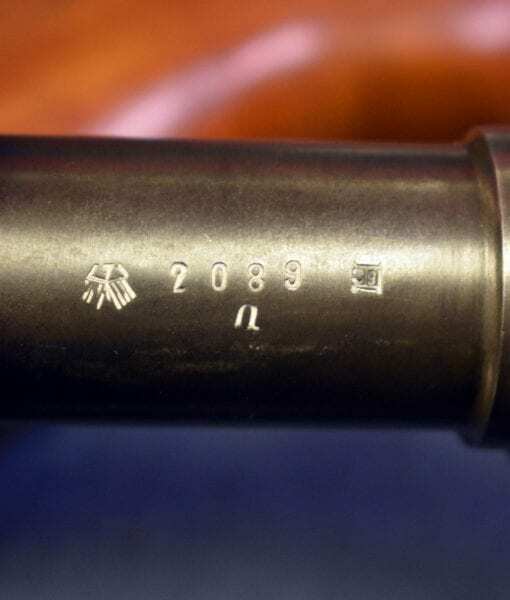 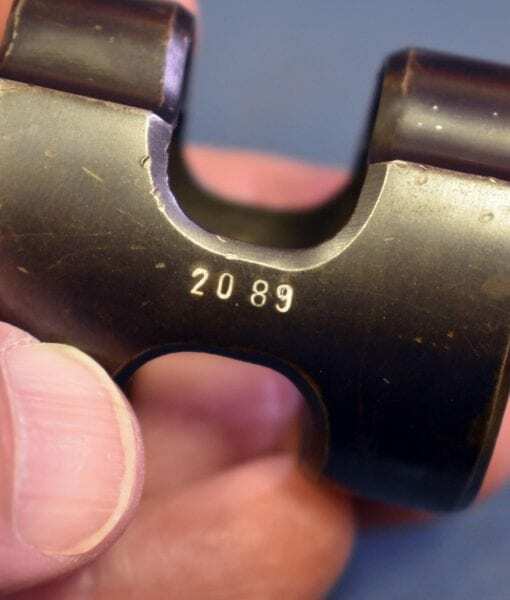 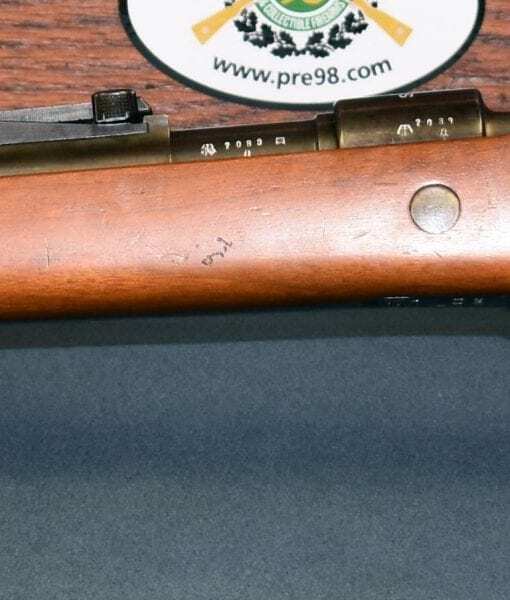 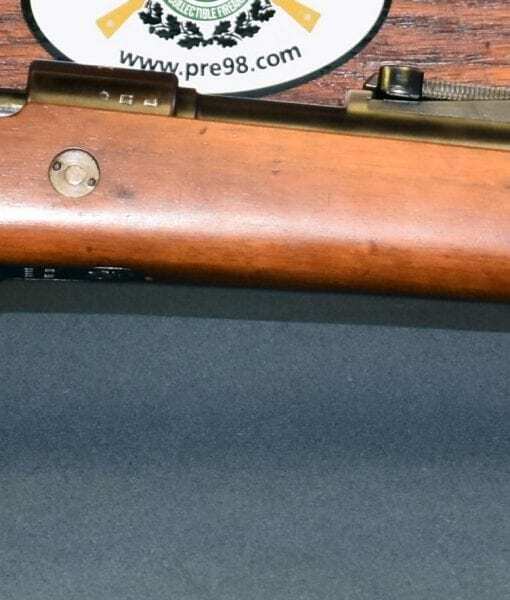 This rifle is so incredibly rare; It is the only Mauser K date we have observed in 30 years in original condition, and I am a huge collector of these rifles.